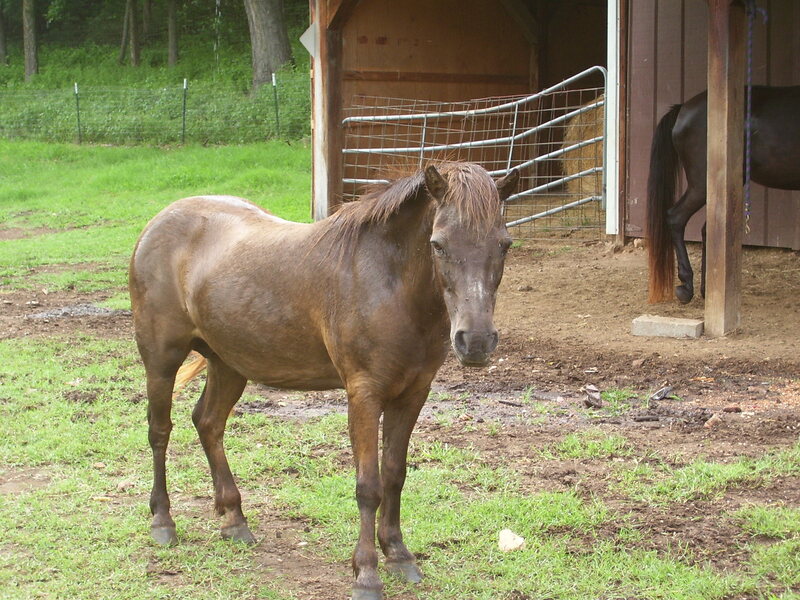 On this page we will list all of the Horses we offer. 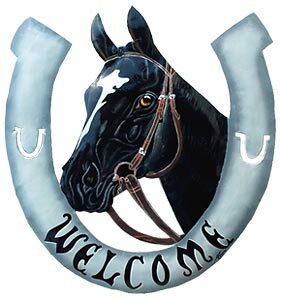 Please check in often because we will frequently update the Sale barn page with new Animals,If you want your animal to be on this page please send an email w/description of horse. 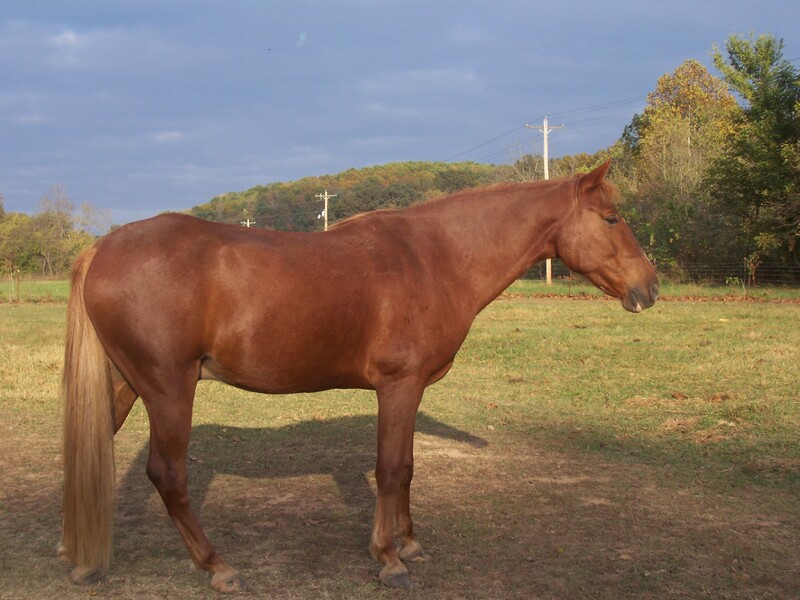 we bought him several years ago by an Show Jumper And Bauba Used to SHOW JUMP and do DRESSAGE! We jumped him for a few months until we realized that Western was a good idea. So we have been ridding him western! 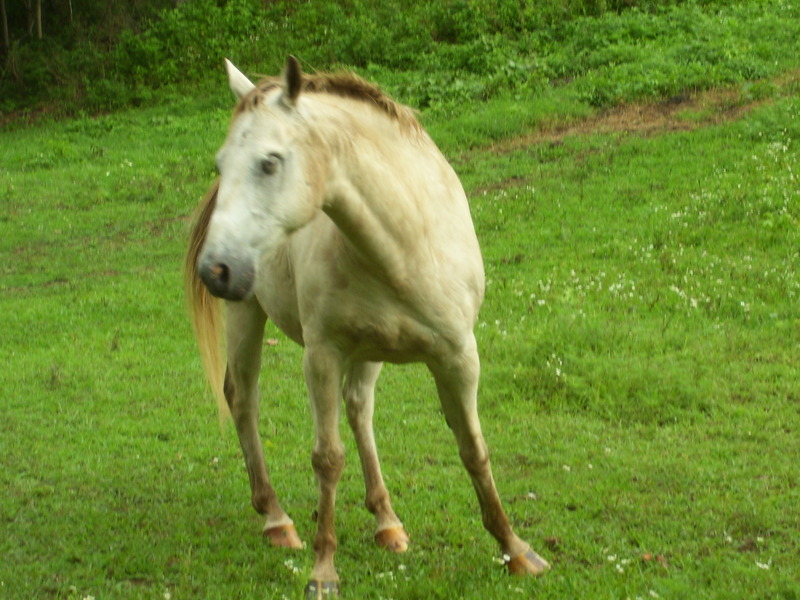 We ride him in Pea Ridge on trail rides and we ride him as the "front horse" or Leader on the trails! 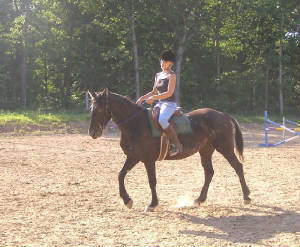 Bauba Can get back into Dressage, Jumping, Or western Ridding! He can be ridden by almost ANYONE! 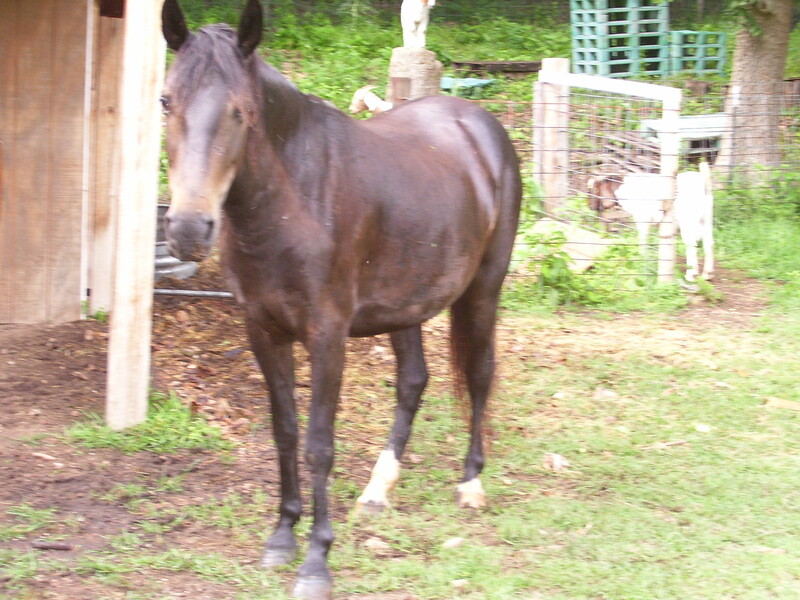 HE stands tied,Loads like a charm, Bathes,ect.